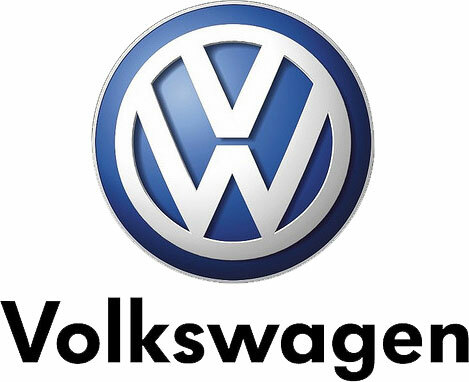 Volkswagen, the German auto-maker has released sales figures for the month of February 2017. According to official sales report, the company has sold 3,965 units in a single month posting an Year-on-year growth of 58%. The recently launched Volkswagen Ameo is attracting a new set of buyers and is also winning accolades for being the best Compact Sedan in the category. With exciting new launches planned for this year, building a robust product line-up and best-in class products that are equipped with highest standards of safety, we aim to provide premium accessible carlines for customers across the length and breadth of the country. The boost in sales number for Volkswagen in the month of February 2017 can be attributed to the newly launched Ameo compact sedan. In February, Volkswagen conducted the GTI experiential Drive for its consumers in Mumbai, Delhi, Bangalore, Pune, Hyderabad and Ahmedabad. The event provided a unique opportunity for consumers to experience the Hottest Hatch on the Indian roads– The GTI. The drive received colossal response from consumers who enjoyed the power-packed driving experience.